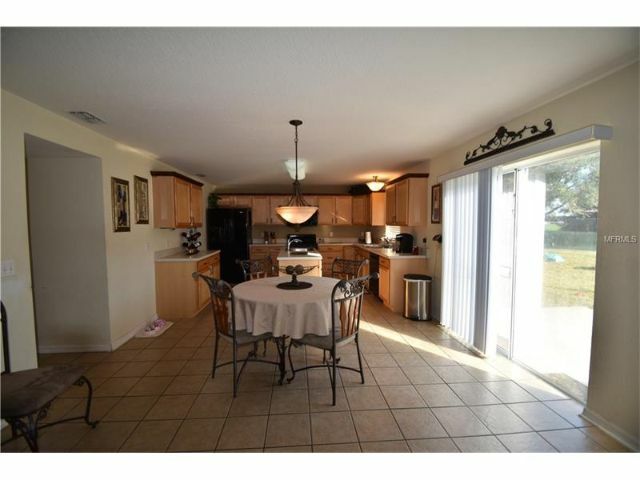 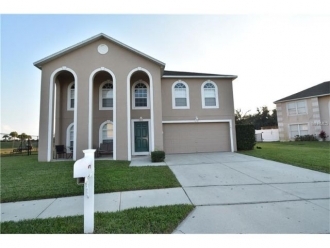 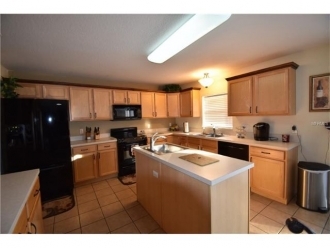 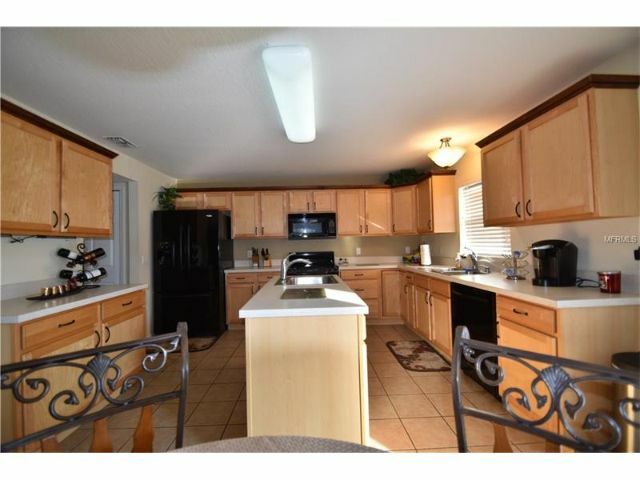 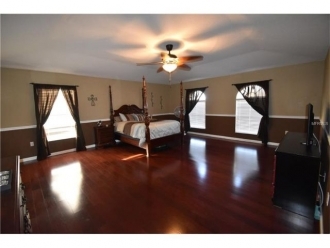 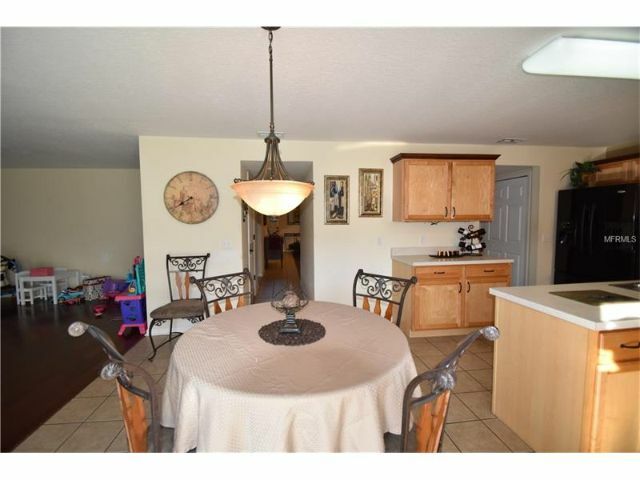 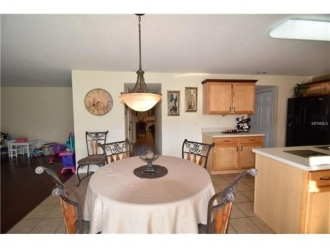 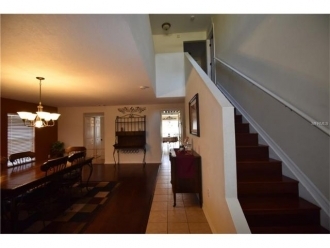 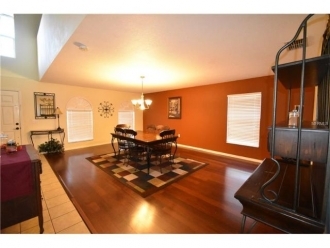 BEAUTIFUL 4 BEDROOM 3 1/2 BATH HOME SITS ON .25 ACRES WITH A FENCED YARD . THIS LOVELY HOME HAS A OPEN FLOOR PLAN WITH A LARGE KITCHEN , ISLAND , BREAKFAST BAR THAT OVERLOOKS THE FAMILY ROOM AND NOOK . 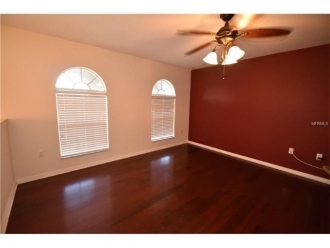 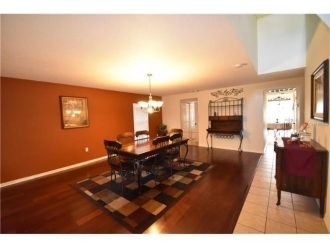 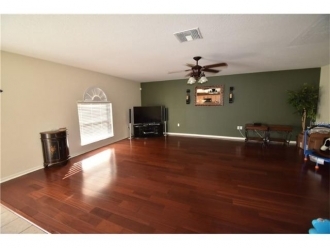 FORMAL LIVING ROOM AND DINING ROOM WITH BEAUTIFUL WOOD FLOORING . 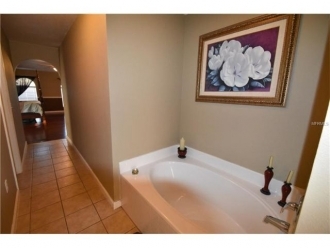 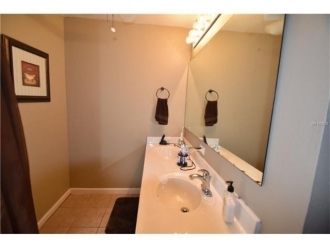 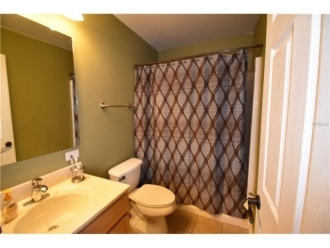 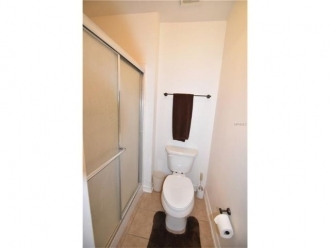 THE MASTER BEDROOM HAS DUAL WALK-IN CLOSETS , WALK-IN SHOWER AND A GARDEN TUB TO RELAX IN. 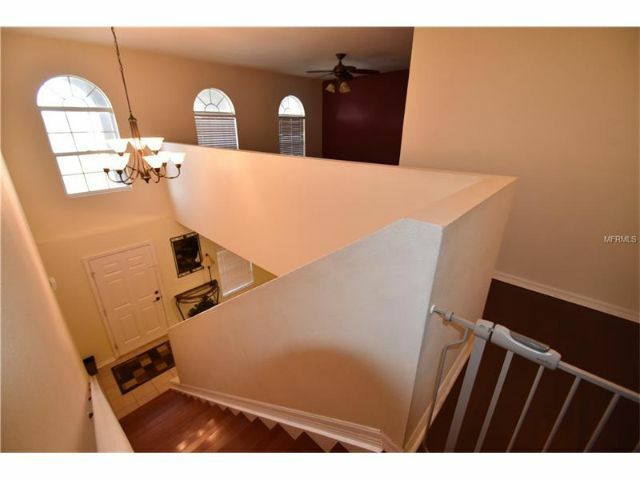 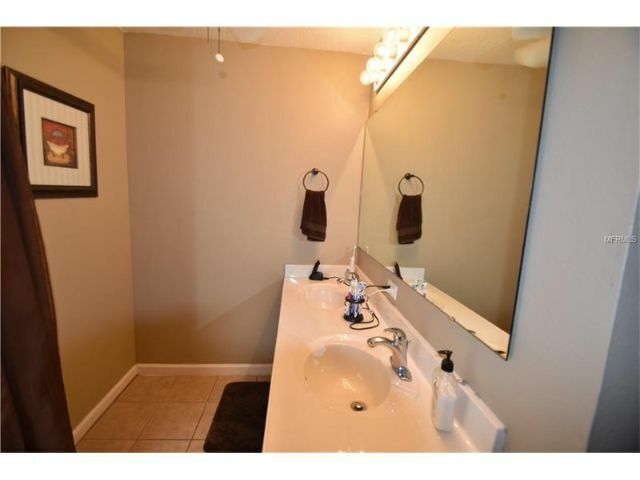 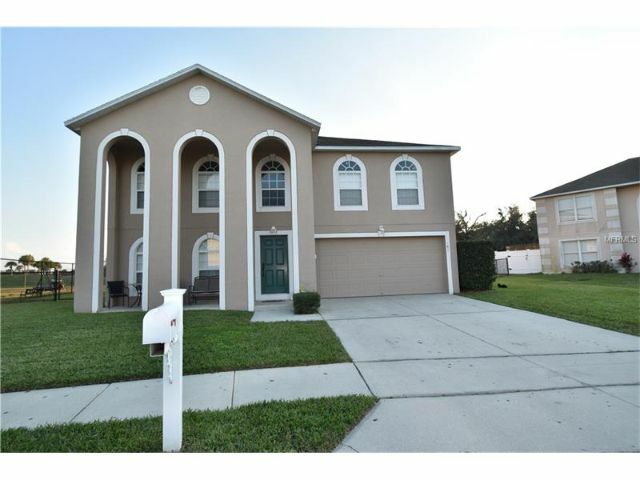 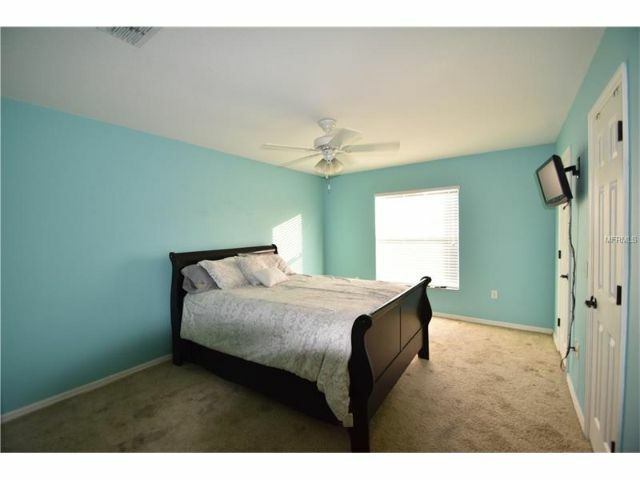 THIS PROPERTY IS NEAR CHAIN OF LAKE ELEMENTARY ,LEGOLAND,EAGLE RIDGE MALL AND MANY OTHER GREAT SHOPPING AND DINING LOCATIONS. 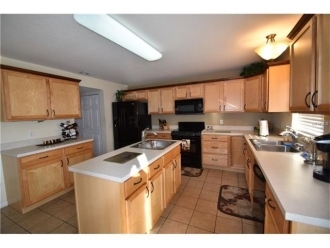 COME SEE THIS HOME TODAY ! !